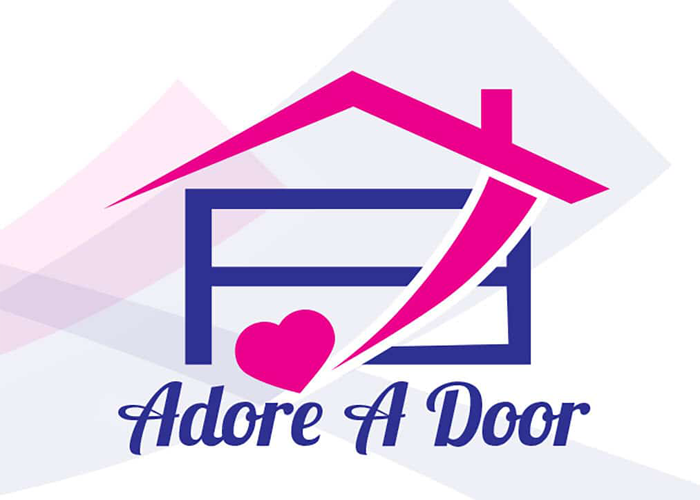 Adore a Door is Kelowna’s premium garage door service company. We’re a business with over 33 years of experience making us experts in the overhead garage door field. We specialize in garage door installations, garage door repairs, and preventative maintenance for all types of overhead doors. We also install garage door openers for many of the products on the market.With our skills and experience no job is too big or too small! Matching security, safety and aesthetic appeal, we can help you find the perfect overhead or sliding door for your home, or work space – anywhere in the Kelowna area. Adore A Door is always mobile! 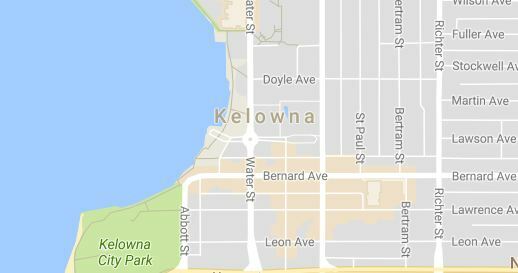 Serving all parts of Kelowna and the surrounding area. We understand the safety and security risks with a damaged or malfunctioning garage door. We’re happy to help with repairs and replacements, but more importantly – we’ve made it our mission to impart our knowledge regarding the importance of maintaining your garage door to prevent malfunctions, and safety concerns. We want your to adore your door for as long as possible and we’ll help make sure you do! If you have any questions or would like to set up your no-charge, no-obligation quote – contact us using the info or contact form below – we’ll get in touch soon! Read Why Customers Adore Us!